Next time you slip on a t-shirt for the gym or your runners for a jog, consider the logo you’re wearing. Was there a good reason you chose that brand, or was it just something you found under the Christmas tree one year? Well Puma might gives us all a reason to reconsider our sportswear soon, as the company aims to go carbon neutral. According to AsianOne Business, Puma wants to be the first sports apparel company to become eco-friendly. How? For starters they’re ditching the old cardboard shoe boxes for a new bag/box in one that is said to use 65% less cardboard than the standard box. Check out the video above. Tony Romo’s No.9 was the best-selling sports jersey for the past year, according to SportsScanData. The top 5 sellers were listed on Yahoo today, with half a million Romo units said to have moved from shelves in the last 12 months. Second place? Favre, Jets, #4. 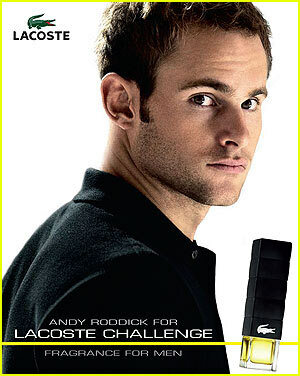 Andy Roddick hit the market with a new after shave this month – Lacoste Challenge. It’s fairly inexpensive at around $50 and comes in a clever racket handle bottle. That’s what we’ve always liked about Lacoste: they never over do it. 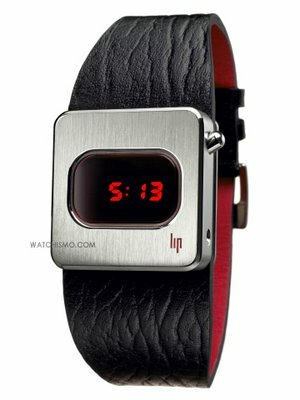 It’s just simple, sleek design all the way. Stamp the little crocodile in the corner and Bob’s your uncle.